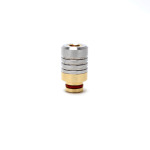 Sorry, Brass and Stainless Steel Pipe Drip Tip has been discontinued. 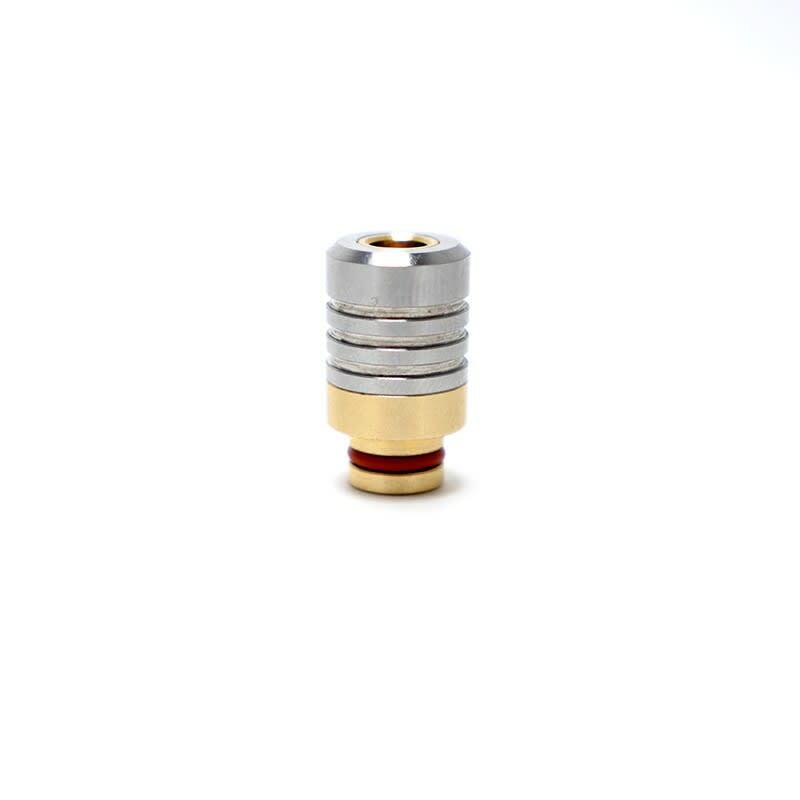 This Brass and Stainless Steel Pipe Drip Tips is made of two fixed parts, an inner part and base made of brass, and the external part is made of stainless steel, for a unique two-color look. Attention: Drip Tips are designed for use in rebuildable tanks first, and while they are compatible with most standard tanks and clearomizers as well, they might not always sit perfectly flush with some models (they'll stay in place, but some space between the base of the tank and the drip tip might remain), and most ASPIRE clearomizers DO NOT ACCEPT DRIP TIPS from other brands.